Give or Get Cash Gifts. WILO is only available on the App Store for iPhones. 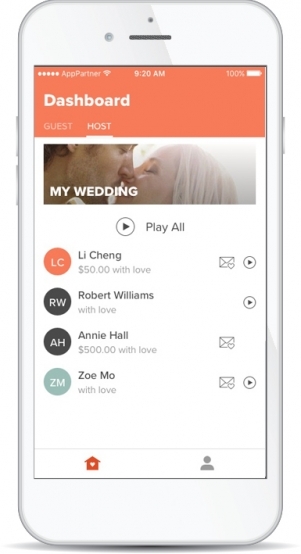 WILO is an app that allows users to send and receive video messages with digital cash gifts. Our goal is to make cash gifting simple, personal and memorable for all types of celebrations. Cash gifts are the most useful and practical gifts for all. Celebrate you. Celebrate WILO. WILO is absolutely free for everyone. Whether you are setting up a WILO event or sending a gift from our app, we don't take any fee. Debit/credit card transaction fees for Venmo still apply. Yes! WILO payments are made and received through Venmo links which is a safe and secure peer-to-peer digital money transfer platform. 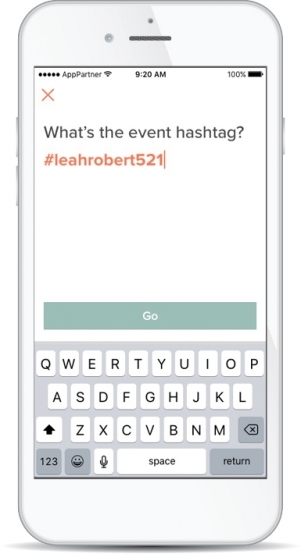 Download the WILO app to set up your event and share your unique hashtag with your guests so they can easily find your event. Manage your cash gifts and track activities in one place. You can play all your WILO videos in one view or watch them individually. 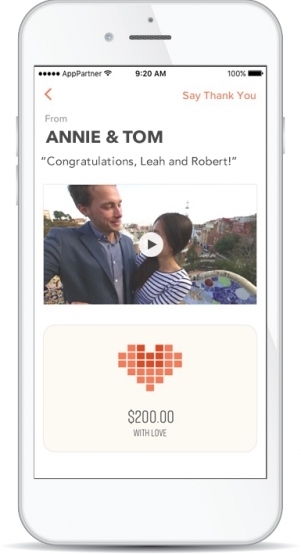 Watch video messages from your family and friends and send a Thank You message straight from the app. Gift Cash. Get Cash. With Love. Get added to our Android list!